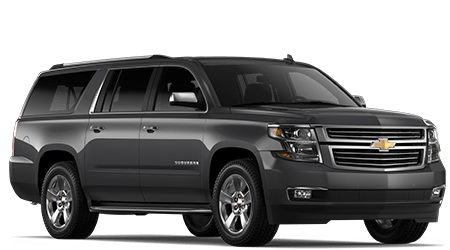 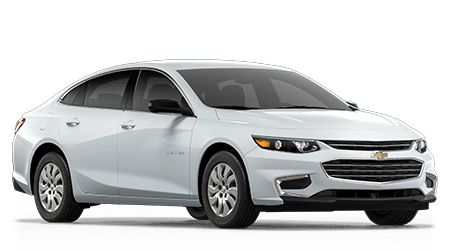 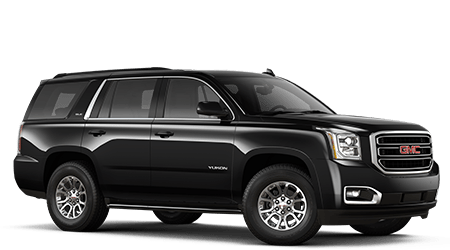 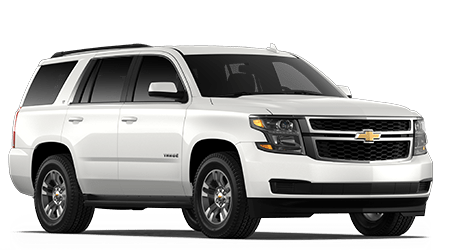 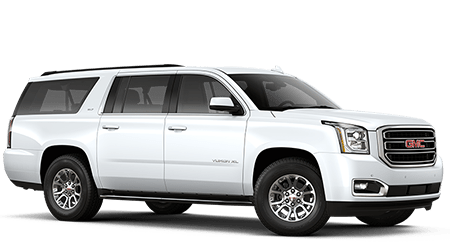 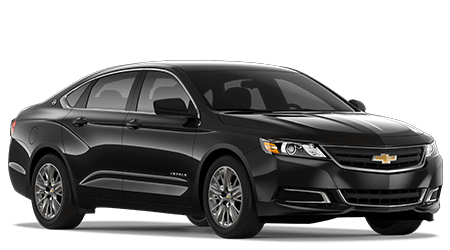 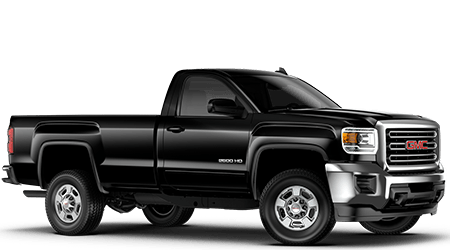 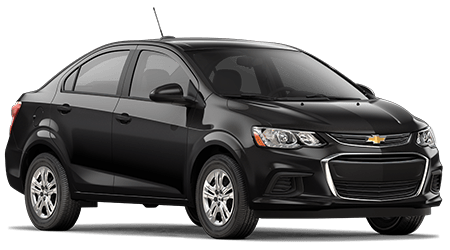 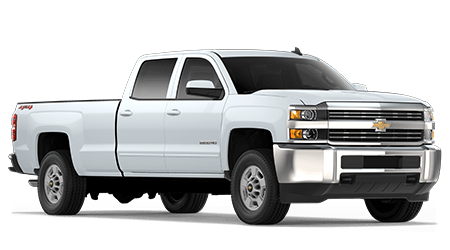 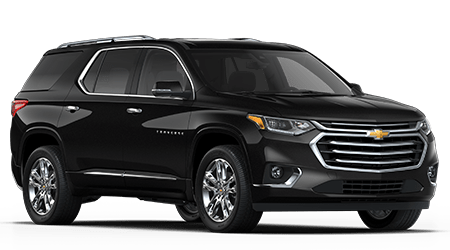 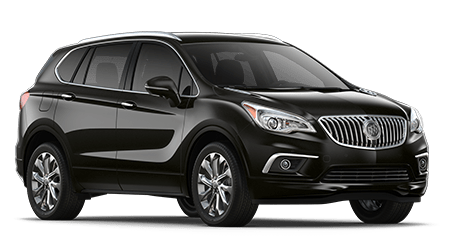 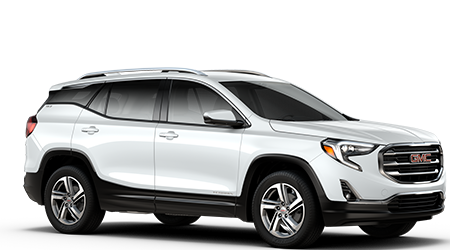 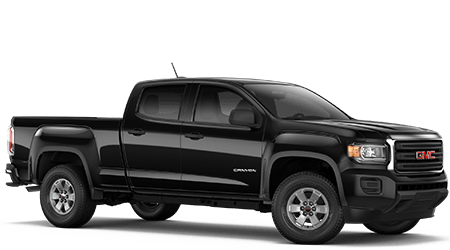 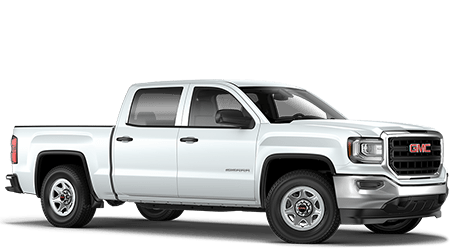 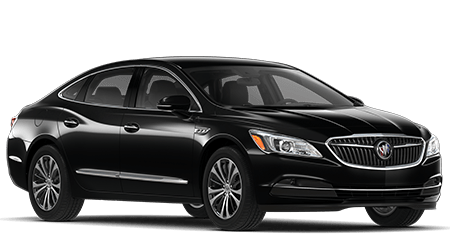 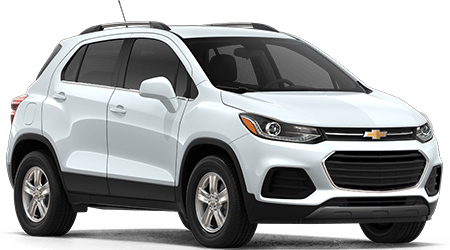 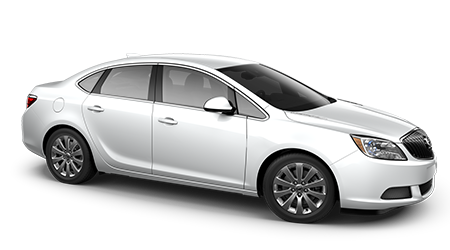 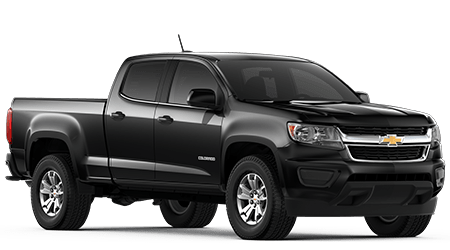 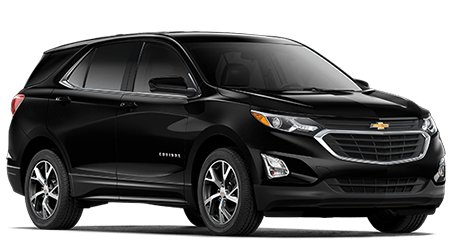 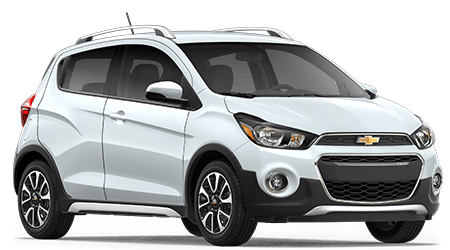 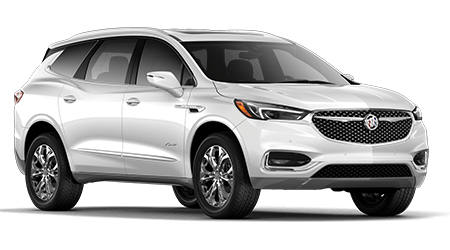 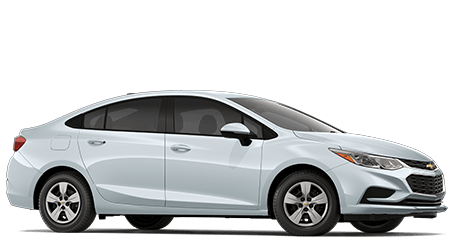 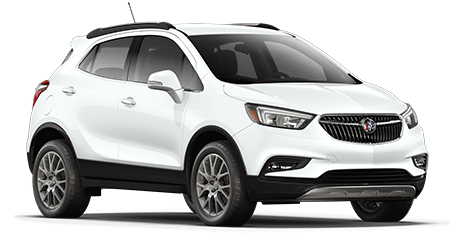 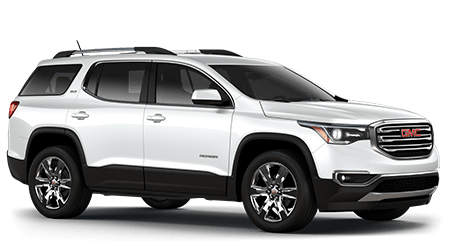 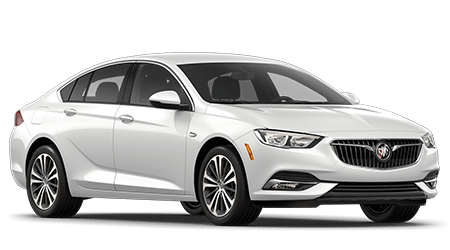 Our new and used Chevrolet, Buick, GMC dealership in Jesup, Georgia is dedicated to providing for the financing needs of all drivers in the Hinesville and Brunswick area, so don't hesitate to complete one of our no-obligation credit applications now! 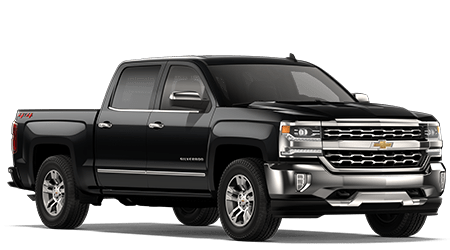 Whether you're shopping for loans that complement your sub-prime credit situation, are looking for establish credit or would like to discover more about the competitive options we can secure for your well-maintained credit score, NeSmith Chevrolet Buick GMC Jesup is here for you! 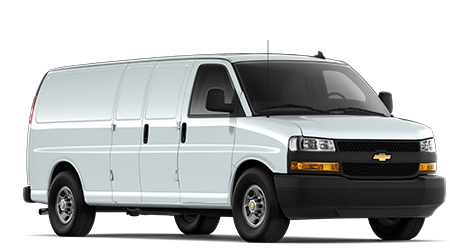 Complete one of our secure loan applications and send it to our finance center today. 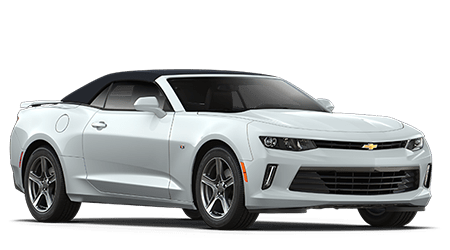 We'll be in touch to review all the ways we can help you finance an eye-catching Chevy Camaro!